Hold off on the conversation hearts this year! 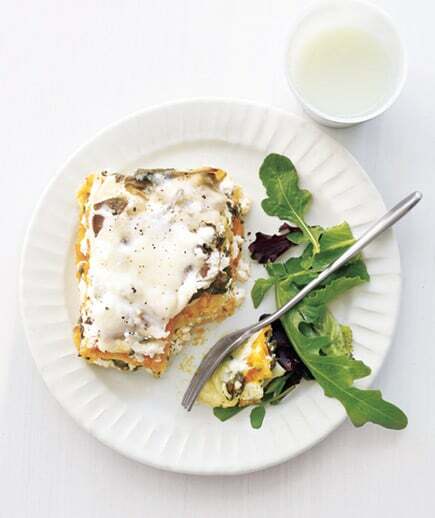 There comes a point where little ones just can't (or shouldn't) consume another morsel of sugar. 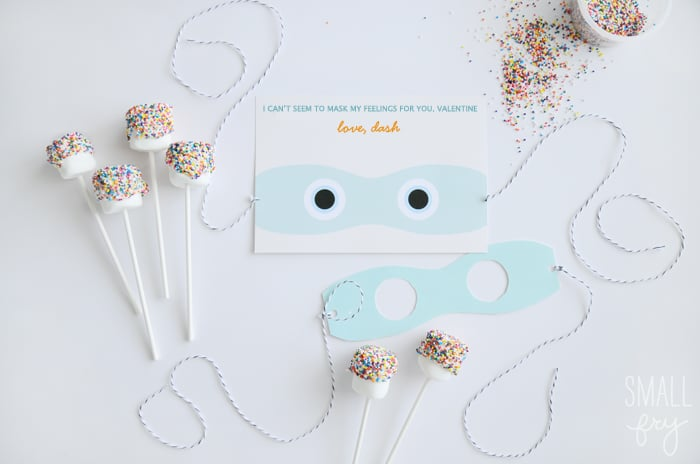 These adorable DIY greetings and non-candy Valentine ideas require little more than a printer, scissors, and some glue to give tots a treat that will last well beyond February 14. 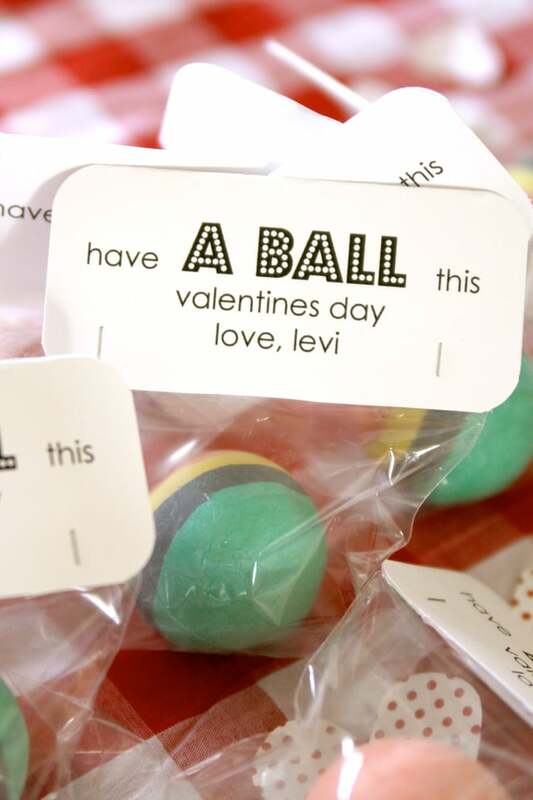 Check out 48 of the most creative Valentines activities for kids — minus the sugar! 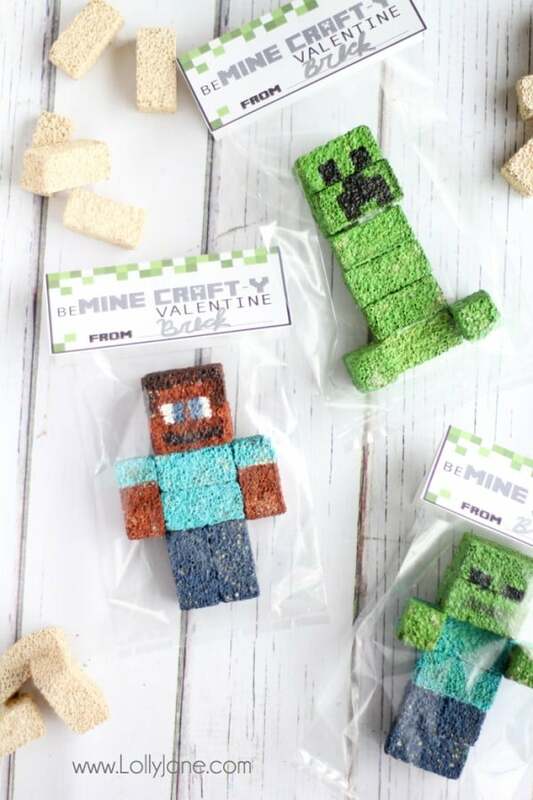 For the little Minecraft-lover, Lolly Jane's Minecraft Valentines are perfect! 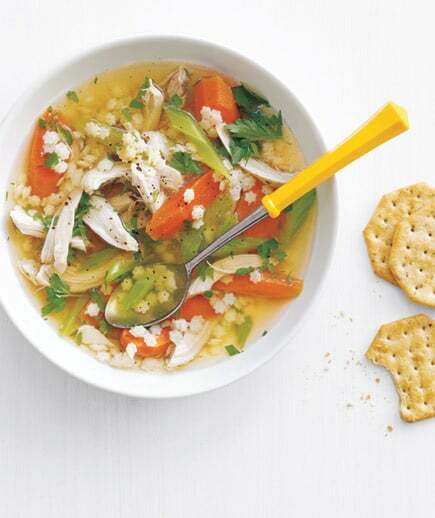 Kids can even put them together themselves. Small Fry's "I Can't Stand to Mask My Feelings" valentine turns into a fun DIY project for the recipient. You may want to check with your tot's teacher before handing this hysterical card out at school. 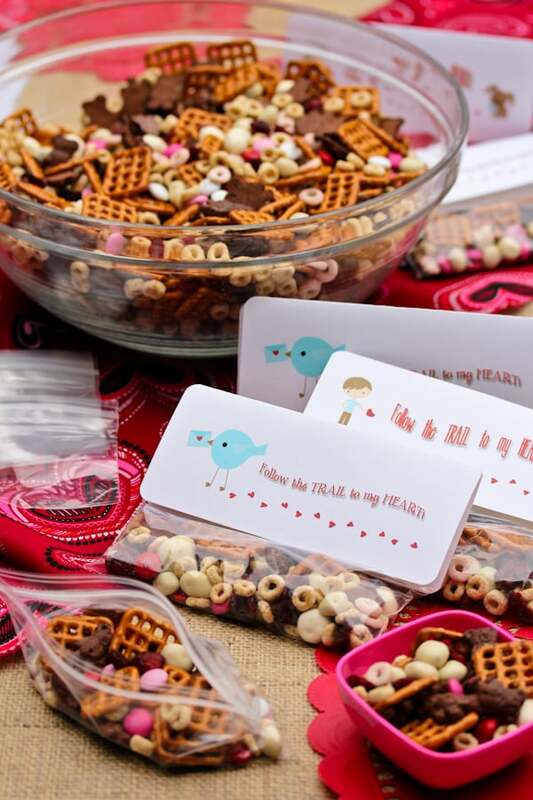 Paging Supermom's My Funny Valentine card is full of old-fashioned fun. Use her free printable card, tie on a mini whoopee cushion, and watch the fun ensue! 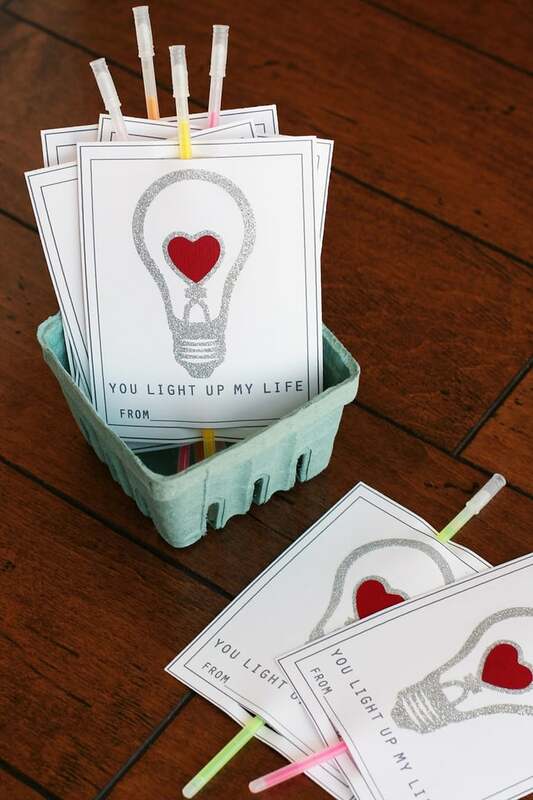 Another creative use of glow sticks, Eighteen25's You Light Up My Life valentines are designed for crafty families. 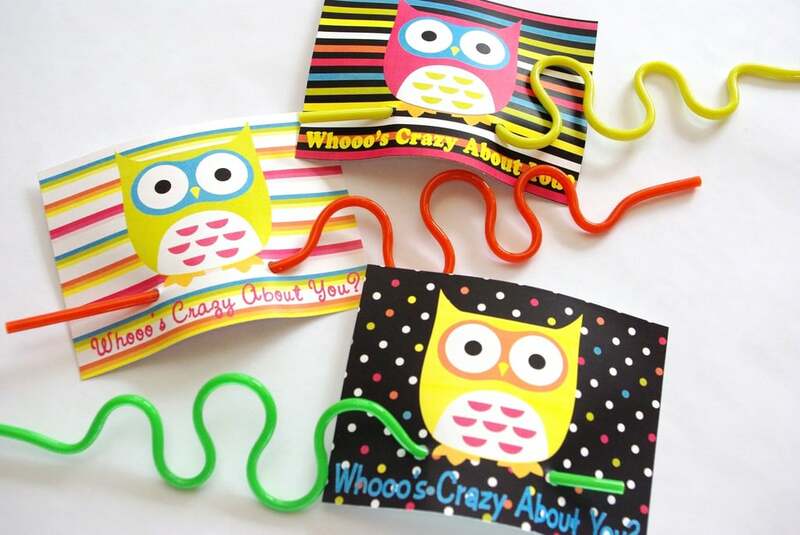 Everyone loves to sip their favorite drink with a crazy straw, which makes it the perfect accessory for Happiness Is Homemade's owl cards. The lil Lego lovers in the class will go crazy over these Lego Cards. 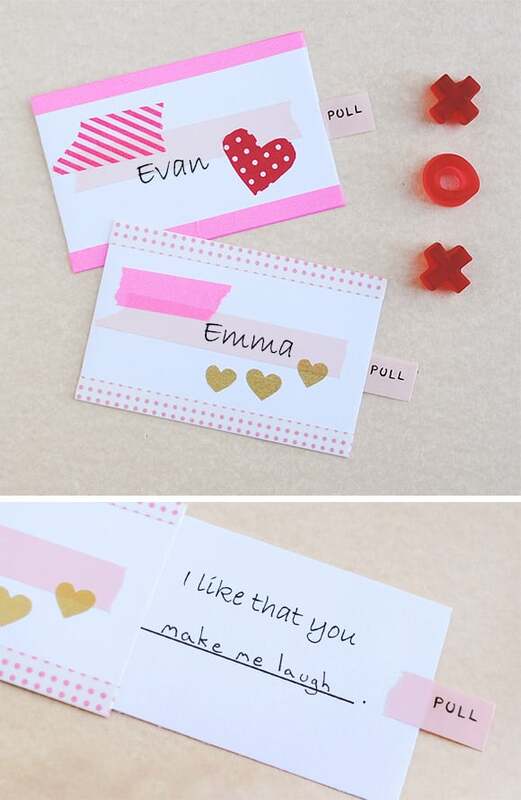 A lil heart-shaped Lego creation and a play on words makes it a fun (and easy) way to share some Valentine's Day joy. 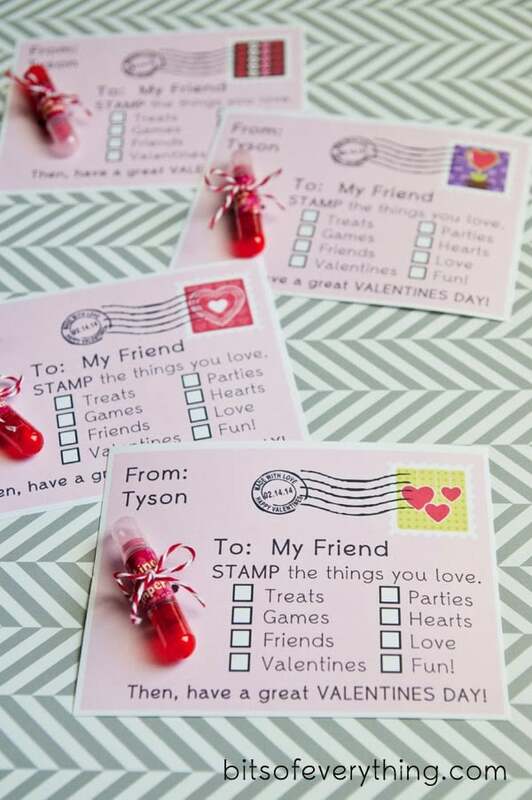 Bits of Everything's sweet Valentine's Day postcard is made even more fun with the attached stamper. 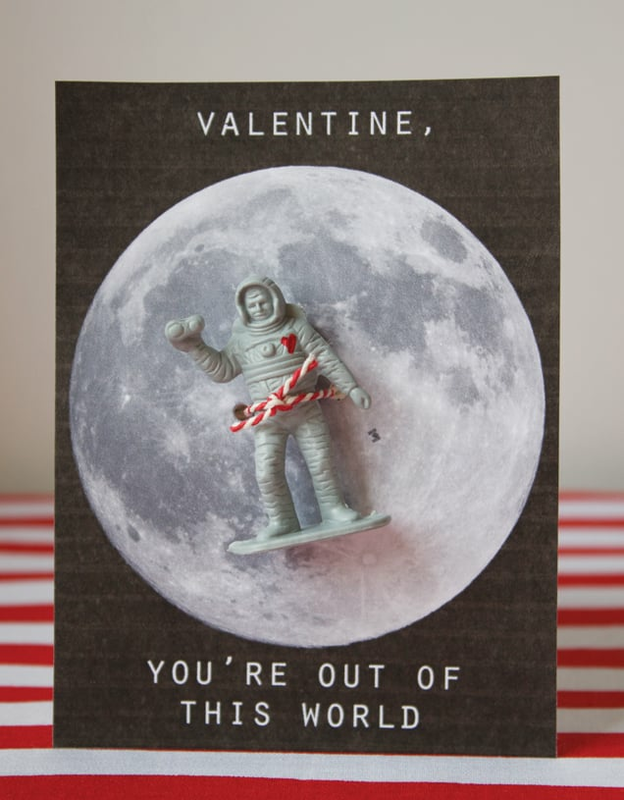 For a truly out-of-this-world card, try Dandee Designs' Astronaut Valentine. 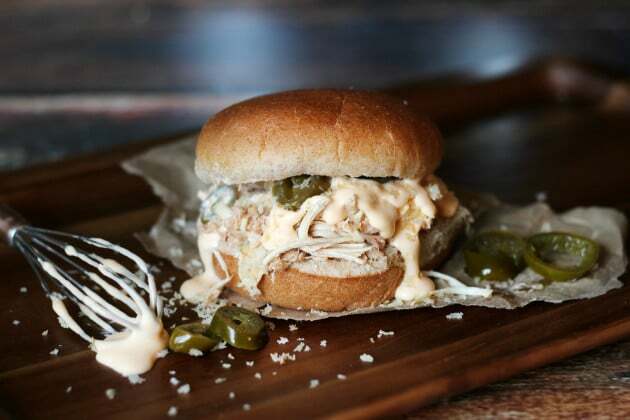 The floating spaceman is one of our favorite finds! 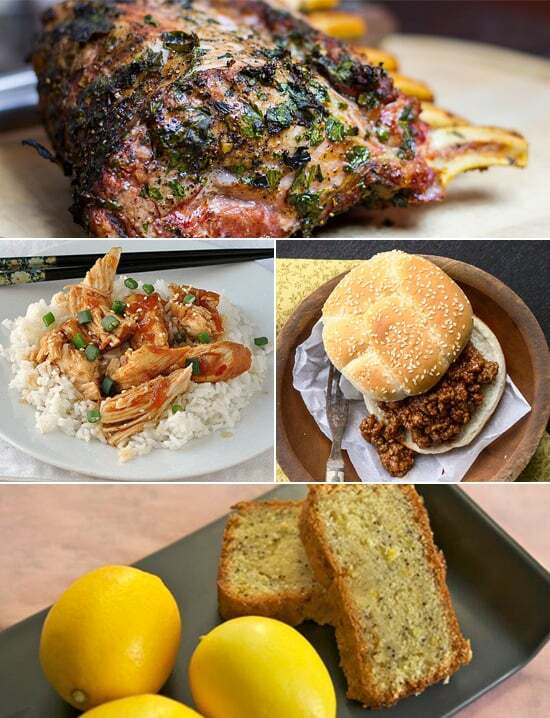 The animal options are endless with The Blue Robin Cottage's Will Zoo Be Mine? valentine. 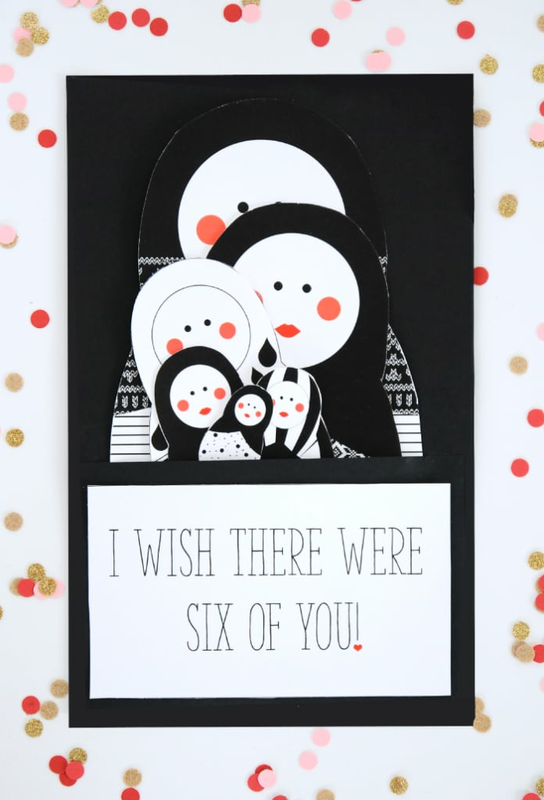 Though this one isn't a printable, you can easily print your own cards and create it! 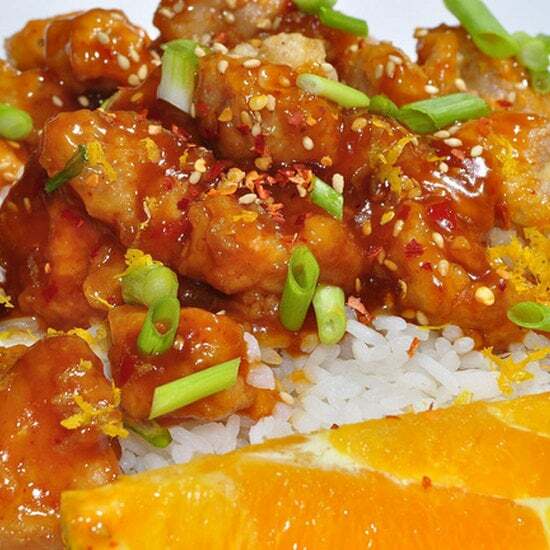 10You Make My Heart Pop! 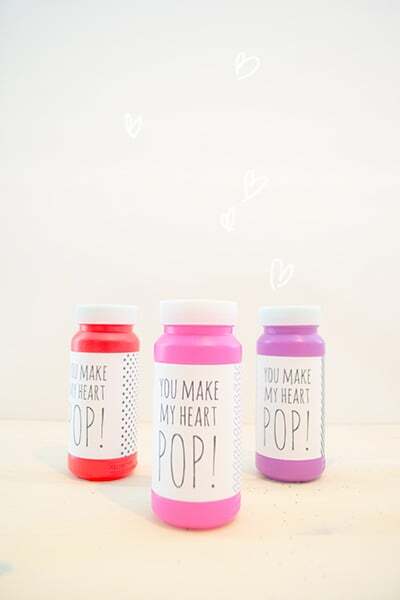 It doesn't get much simpler than Love Stitched's You Make My Heart Pop! valentine! 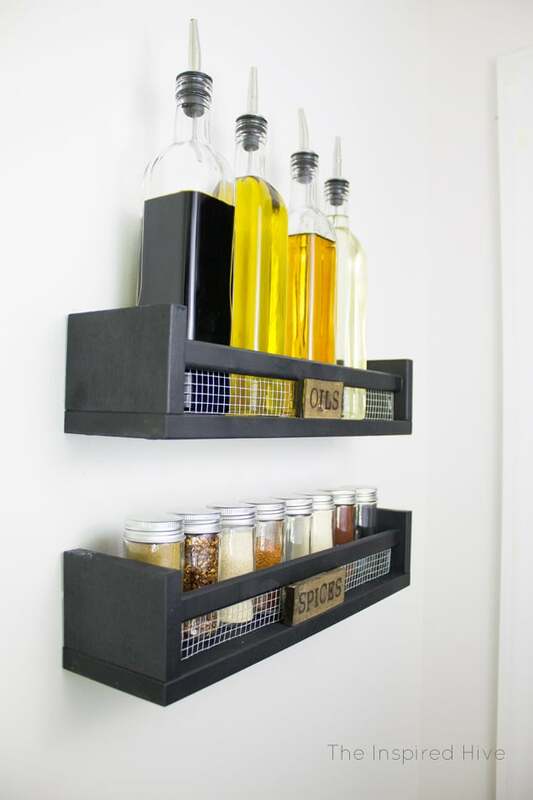 Simply affix the printable to a bottle of bubbles, and you're done! 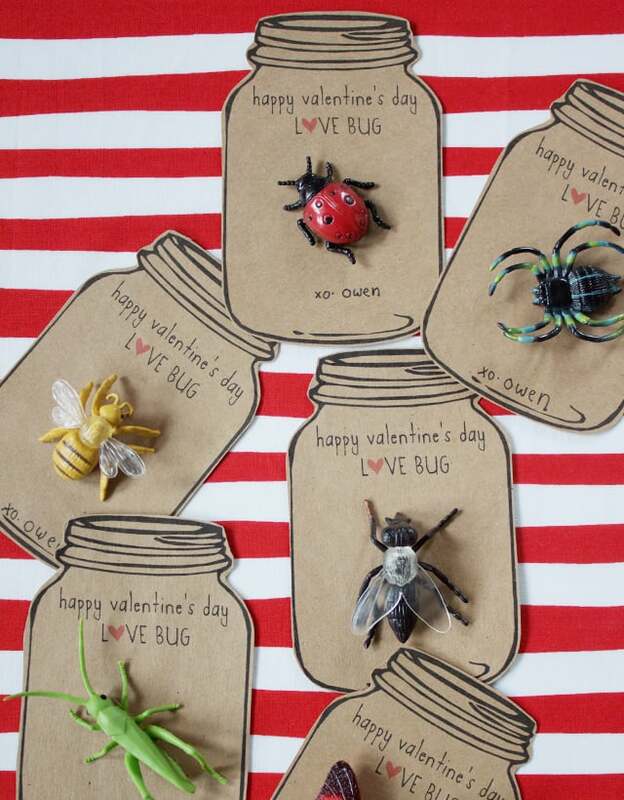 Dandee provided the mason jar printables for these creepy, crawly Love Bug valentines! 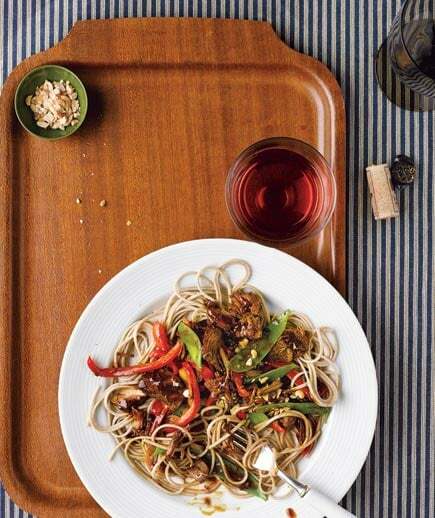 The friendship bracelet has stood the test of time as a symbol of tots' love for their friends. 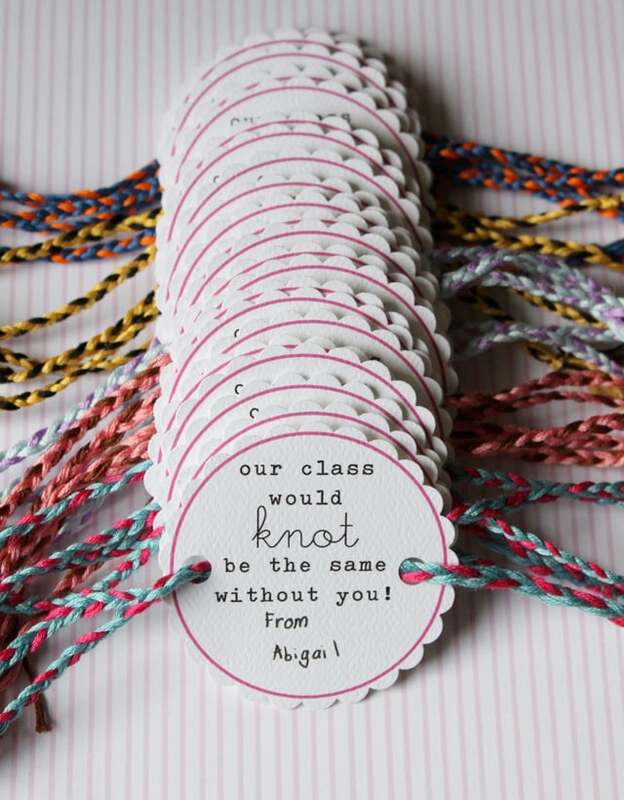 Now Dandee Designs's Friendship Bracelet Valentines bring the love of braided jewelry to the classroom. 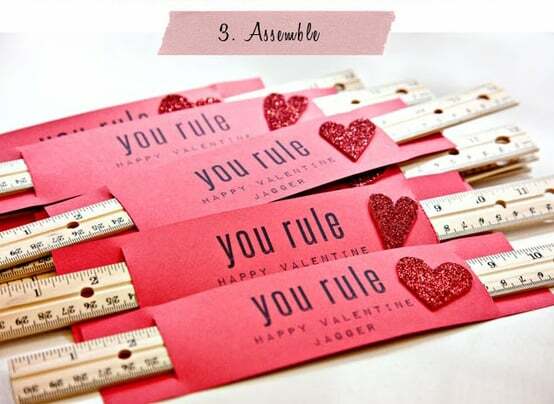 Download the free printable, put your lil one to work making the bracelets, and get set to see plenty of adorned arms on Valentine's Day. 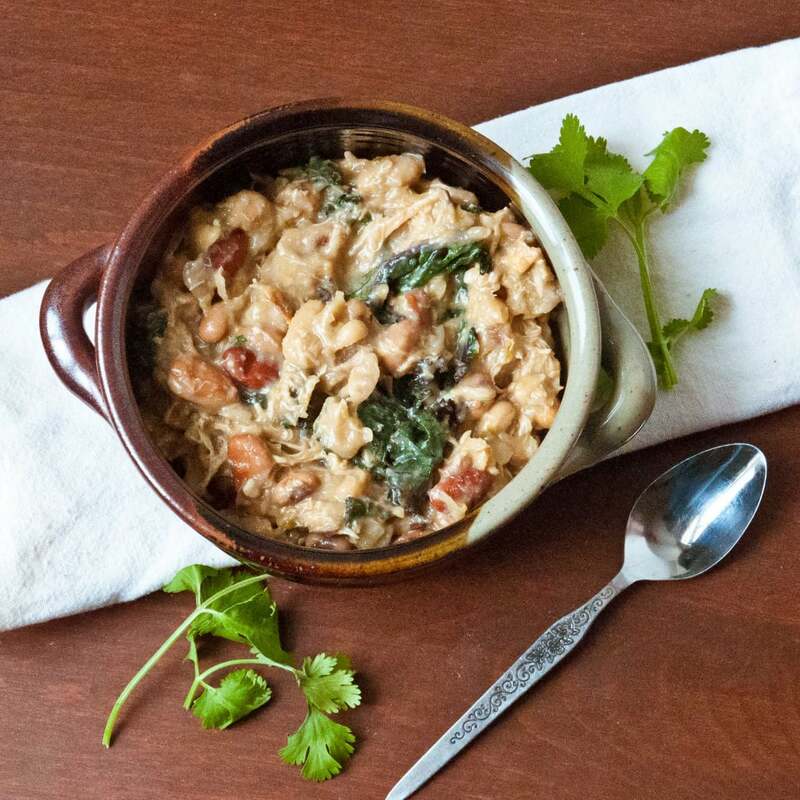 Eschew the sweets on Valentine's Day and go with something savory (and potentially healthy). 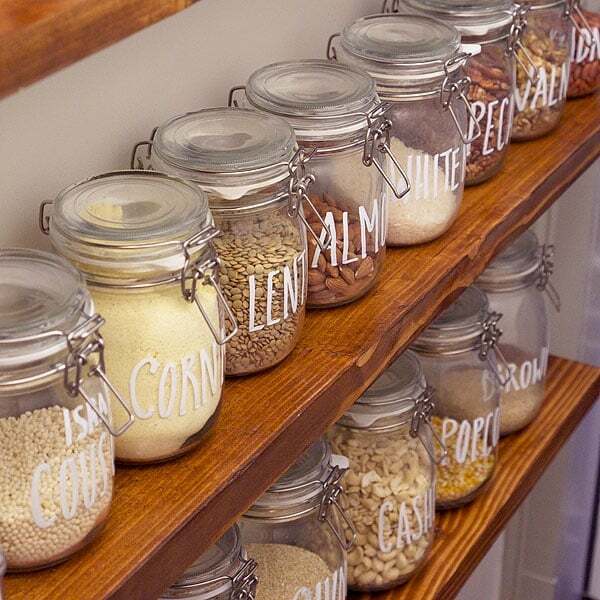 A Spicy Perspective's Trail Mix Card can be put together with a few snacks already in your pantry, a small baggie, and a free printable! 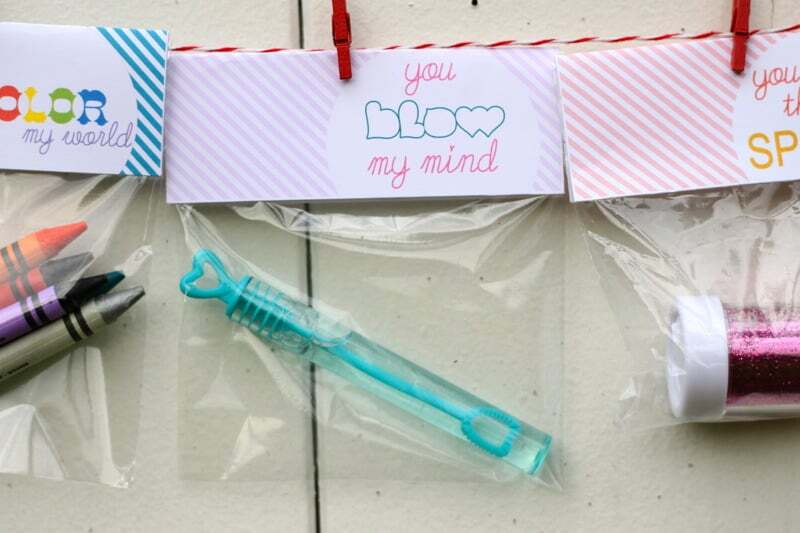 Not only is the "prize" in this "You Blow My Mind" valentine adorable, but the printable topper is cute, too! 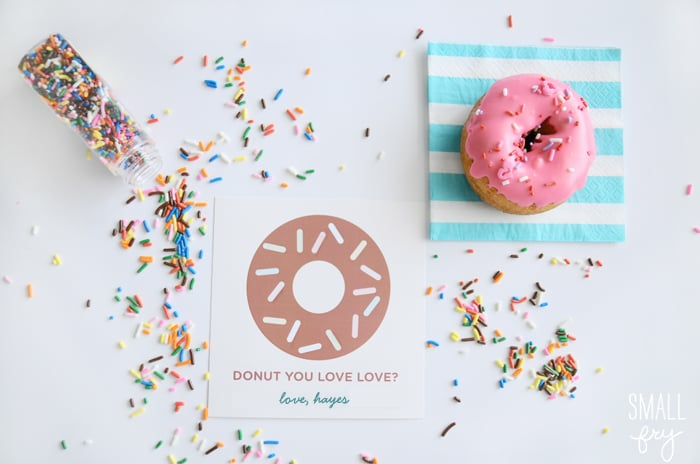 This adorable valentine features every kid's — and adult's — favorite snack: doughnuts! 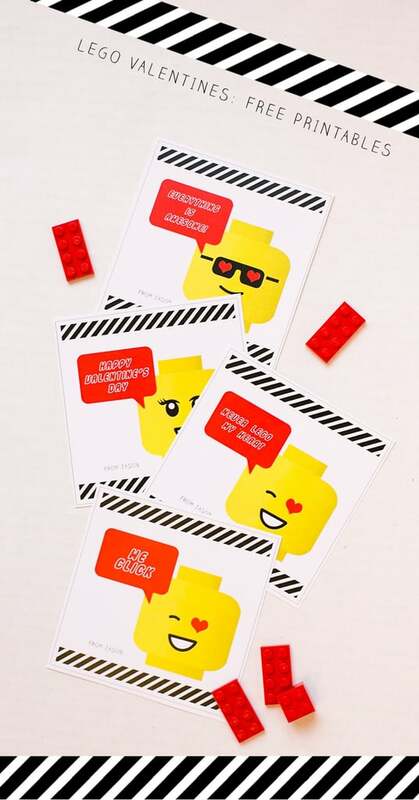 These valentines combine Legos and emoji, which makes for a sweet note your kiddo can send to her friends. 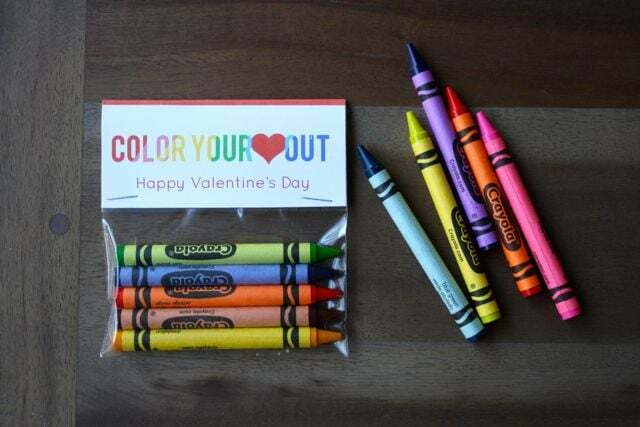 Teachers (and your fellow classroom parents) will love these crayon valentines from Simply Chee. 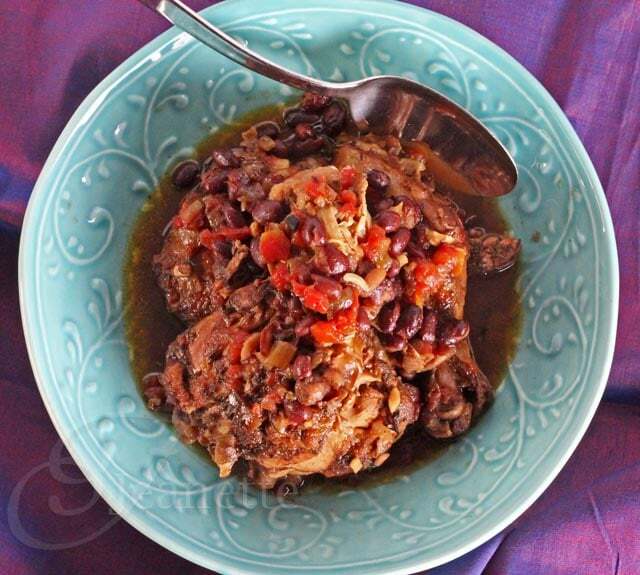 A sweet Valentine's Day treat without sugar! 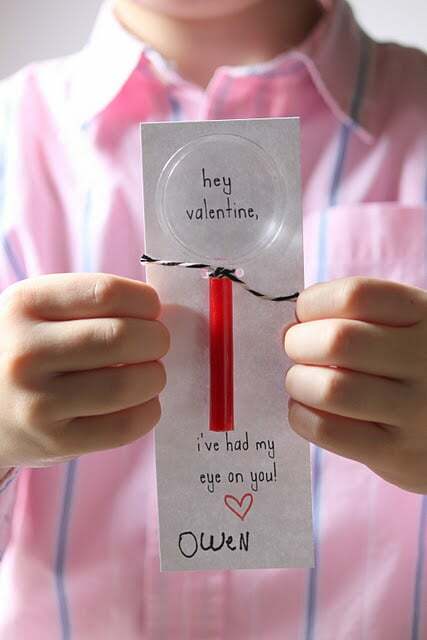 Skip the candies and let a special little someone know you've had your eye on them with a printable magnifying glass Valentine's Day card. 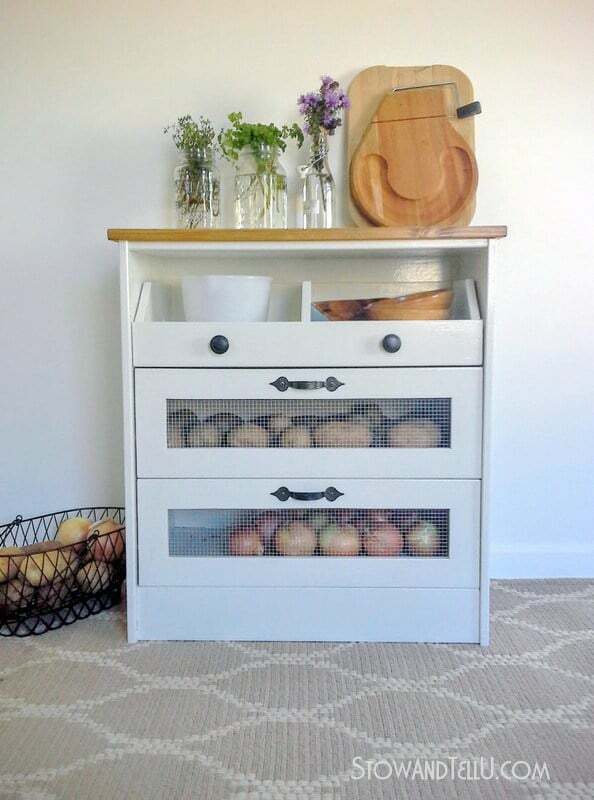 Download the free printable template at Dandee Designs. 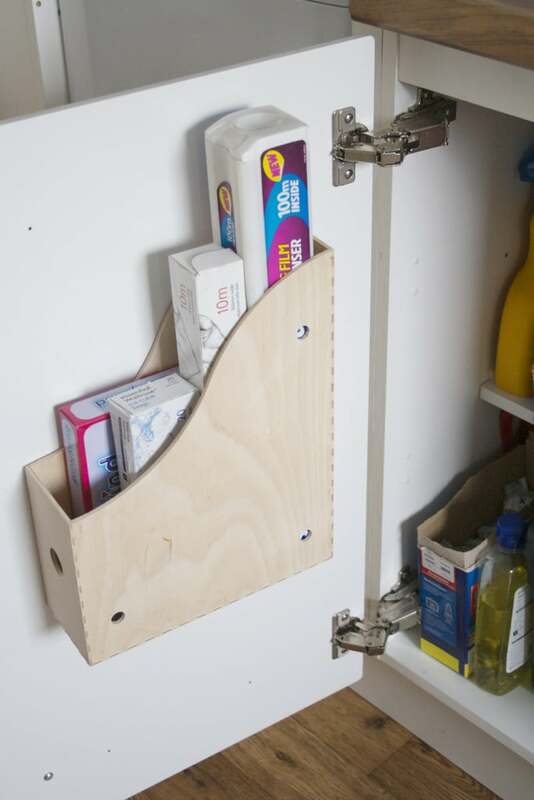 Take a walk through the dollar store or the bargain aisle at your favorite discount store, and gather up as many pairs of baby socks as possible. 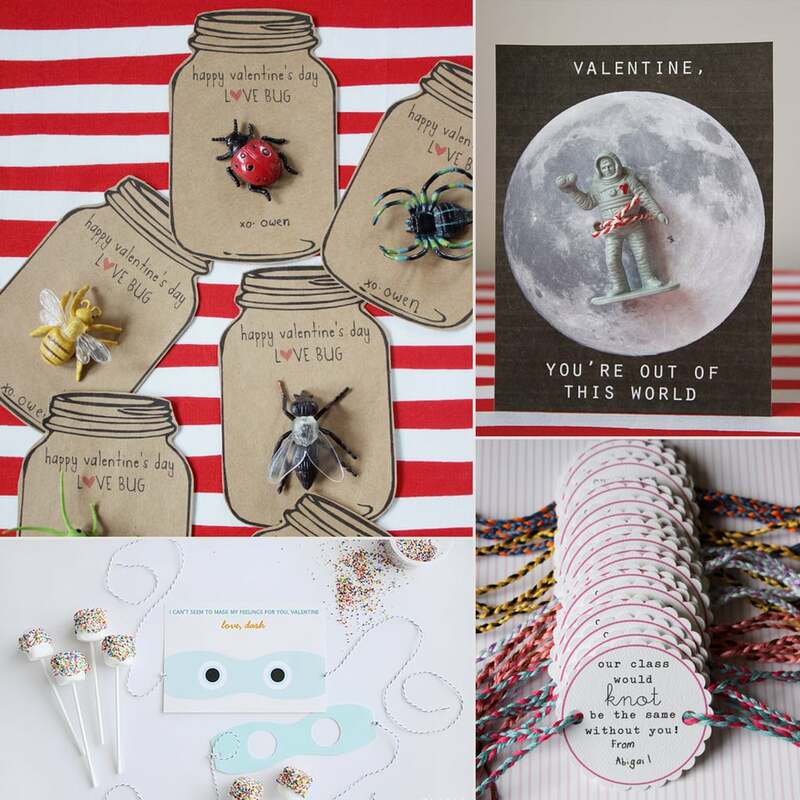 Download Saltwater Kids's free We Make a Great Pair card, and your Valentines are ready to go! 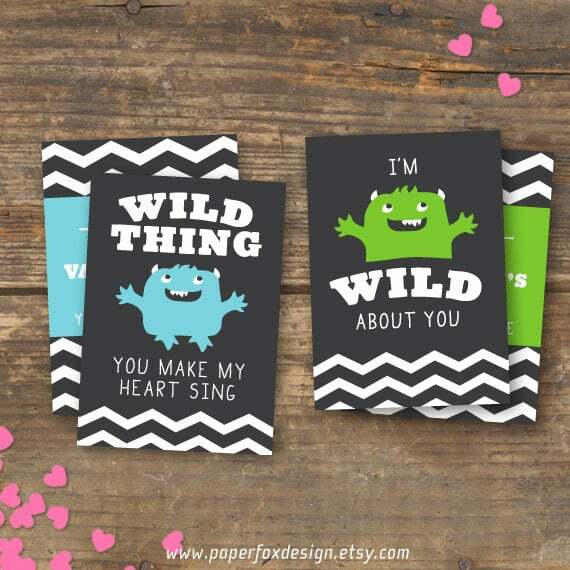 Paper Fox Design's Wild Thing Valentines ($8/printable PDF) are the perfect classroom handout for the little guy who thinks he's too cool for school. 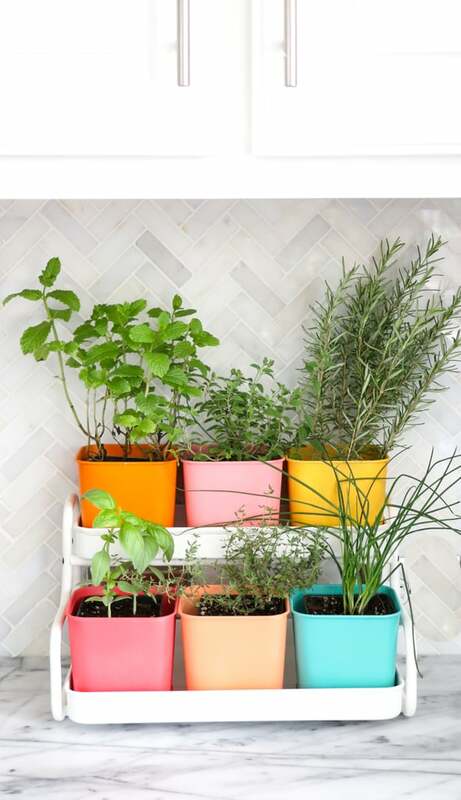 This easy DIY from Thirty Handmade Days is sure to make your little man the hit of the classroom. 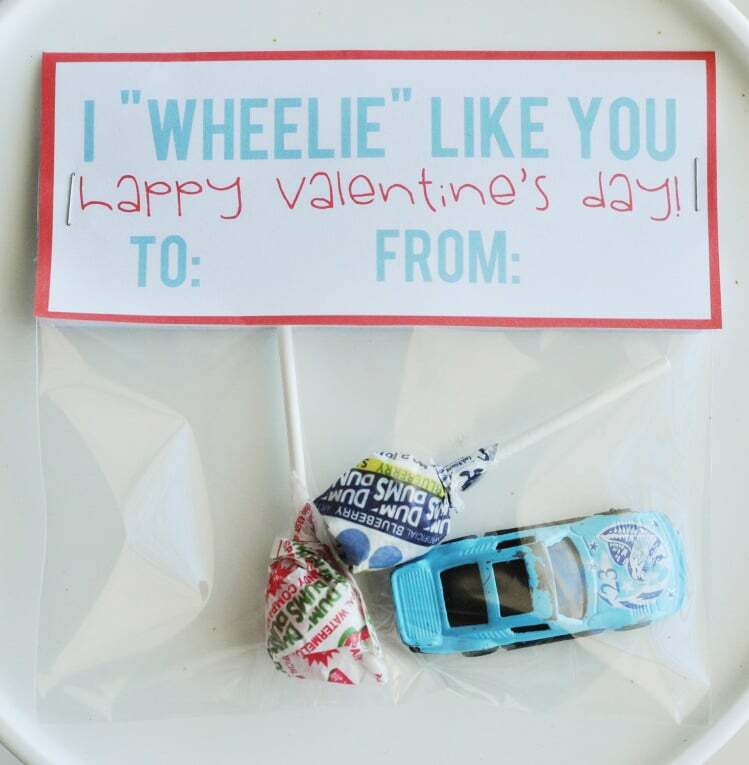 Just pop a toy car and a few candies in a see-through plastic bag, and add an "I 'Wheelie' Like You" gift tag. 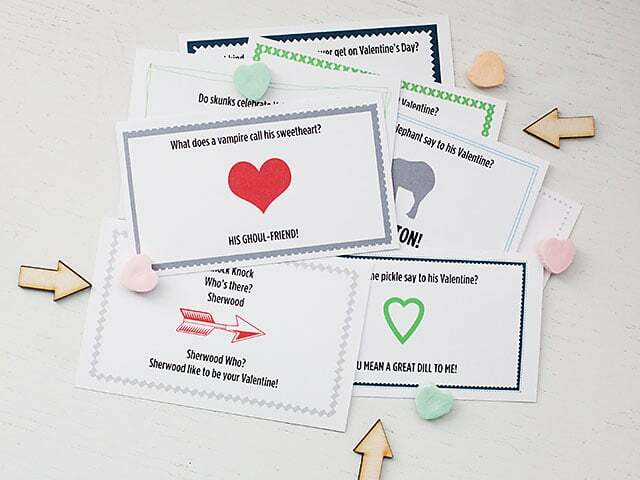 Your lil one may become the teacher's pet after handing out these studious Valentines! RE:Located Living's "You Rule" project is perfect for lil ones to assemble by themselves, and the new PDF printable makes it easier do than ever! 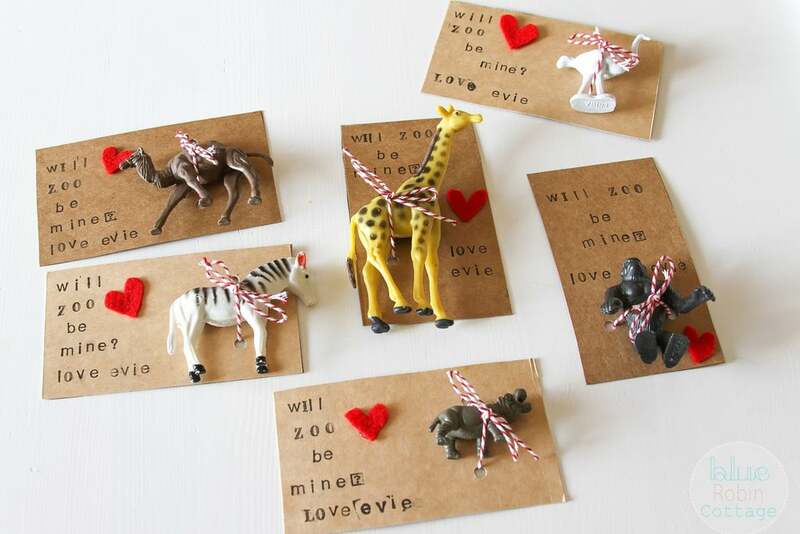 Valentine's Day can have a certain girlie feel to it, but with One Charming Party's School Boy Valentines, it's all boy! Print the free download, and get your tot practicing his penmanship as he addresses the robots, dinos, and trucks to his friends. 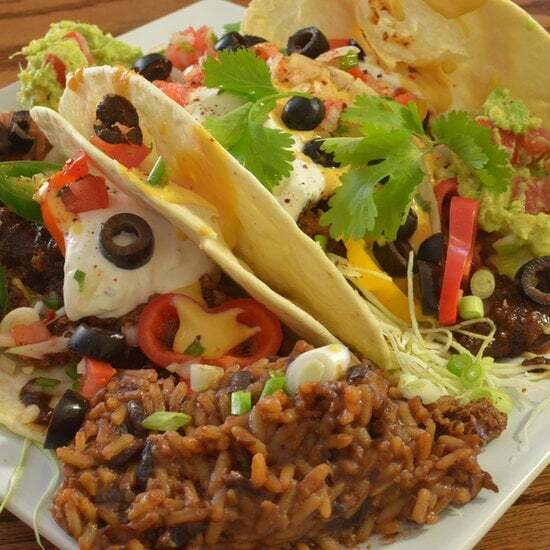 Who doesn't love a good noisemaker? 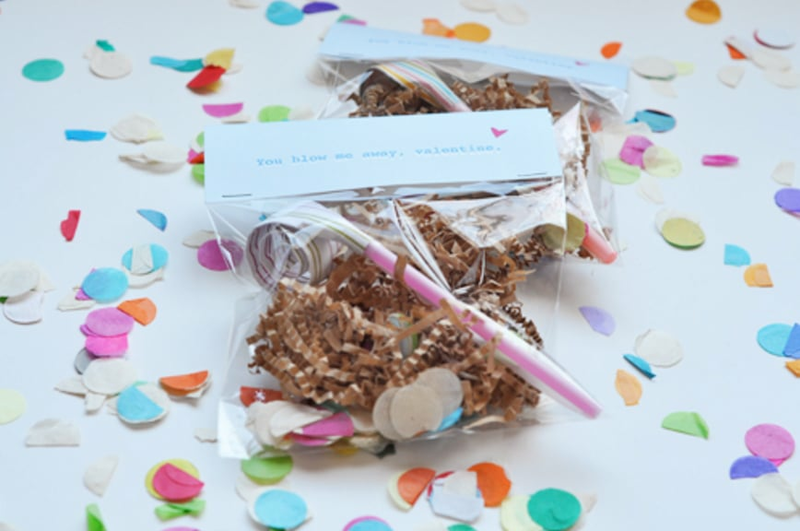 Design Mom's party-in-a-bag is so much fun, they won't miss the candy! 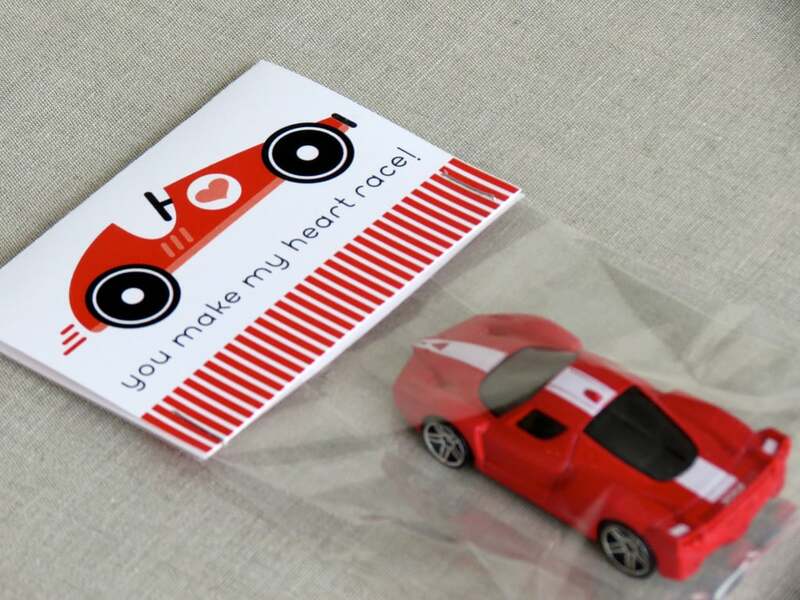 Kids with a need for speed will get a kick out of this You Make My Heart Race ($5) valentine found on Etsy. 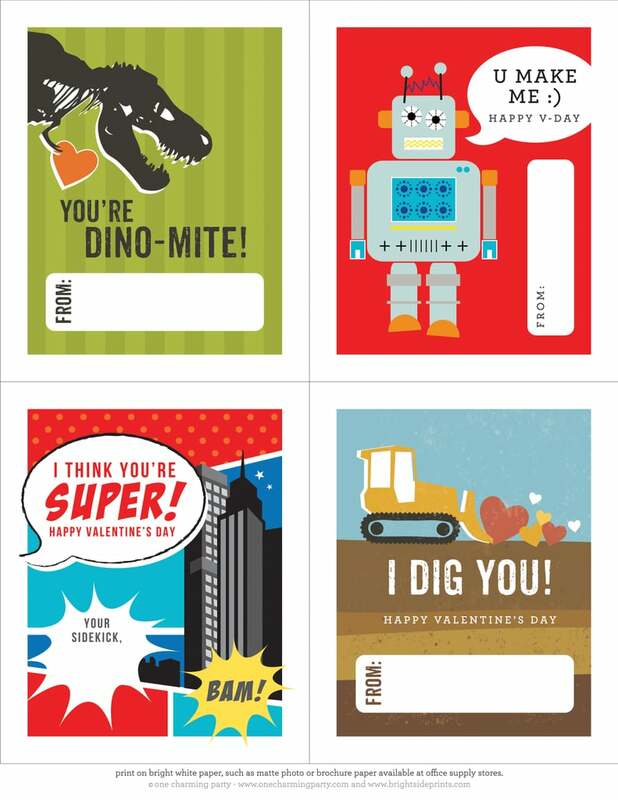 Give them a laugh when they open their lunch with these Valentine joke notes. 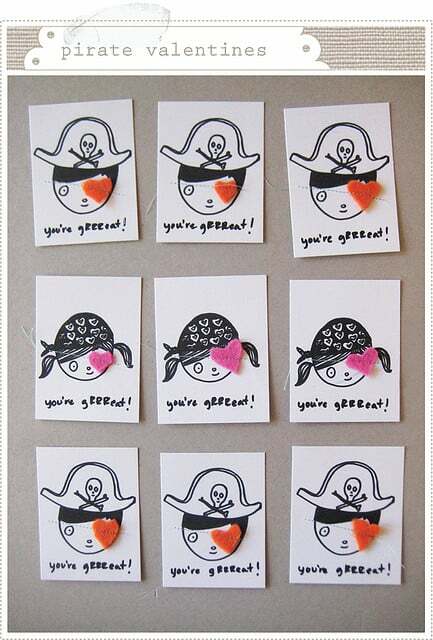 Store-bought pirate valentines can have a certain mass-market feel to them, but MerMag's downloadable girl and boy pirate valentines have all the charm mamas want in their cards. 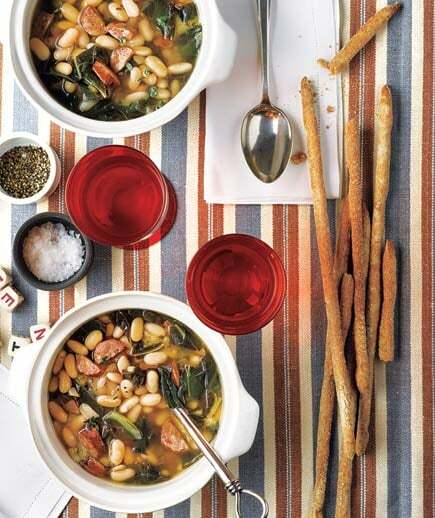 Just download and print the files, stitch on felt hearts, and swoon! 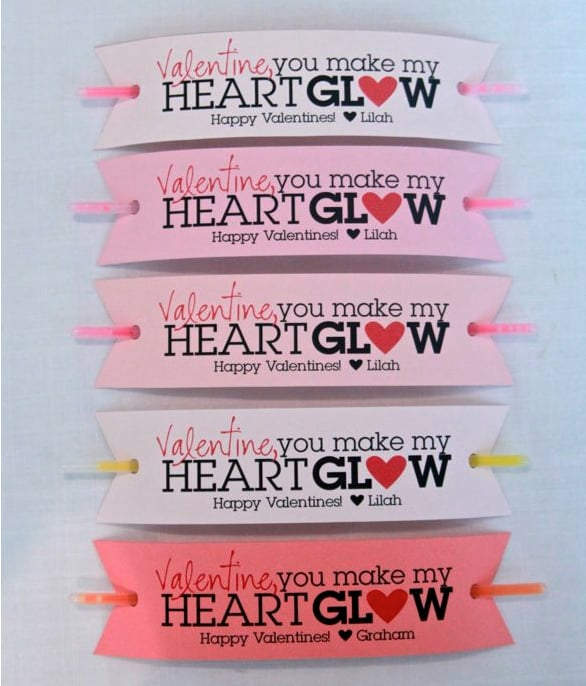 These simple and sweet Heart Glow valentines from Kommunicated get the message across brightly! Tots will love their glowing bracelets, and mom will love how easy they are to print and assemble! 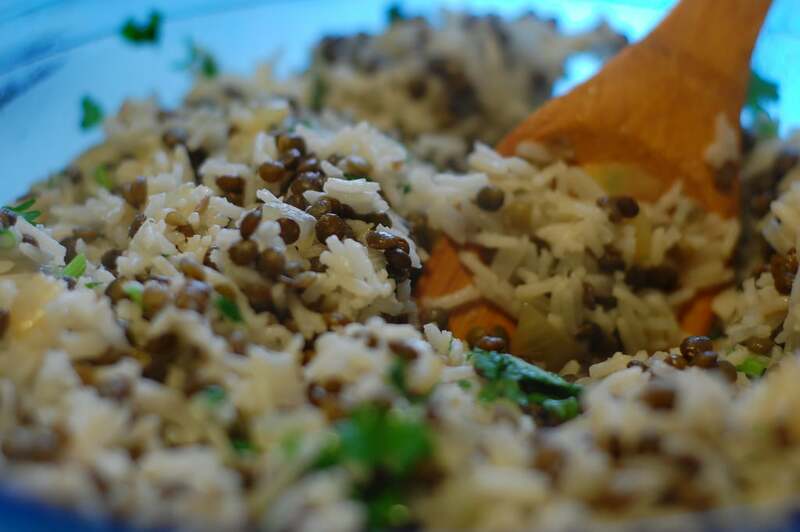 Small Fry's babushka doll valentine may take a lot of work, but the end results are worth it! 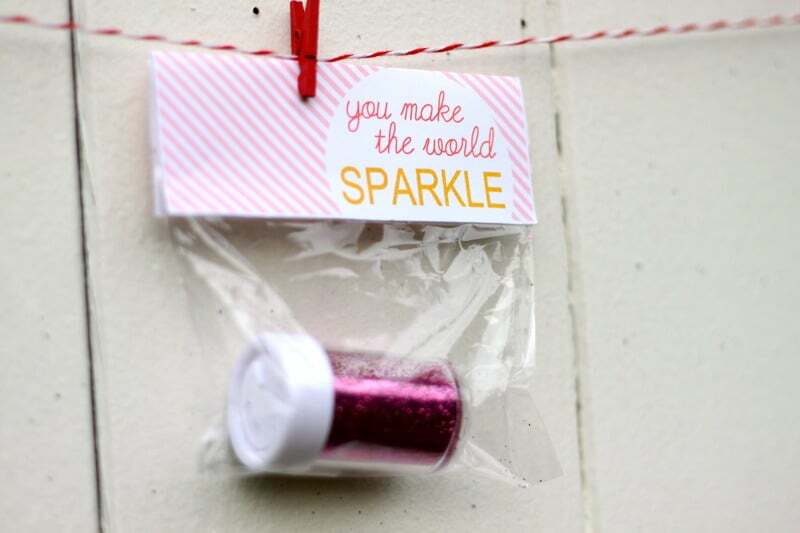 If you know that you have a class full of crafty kids, Prudent Baby's "You Make the World Sparkle" valentine is sure to be a hit. 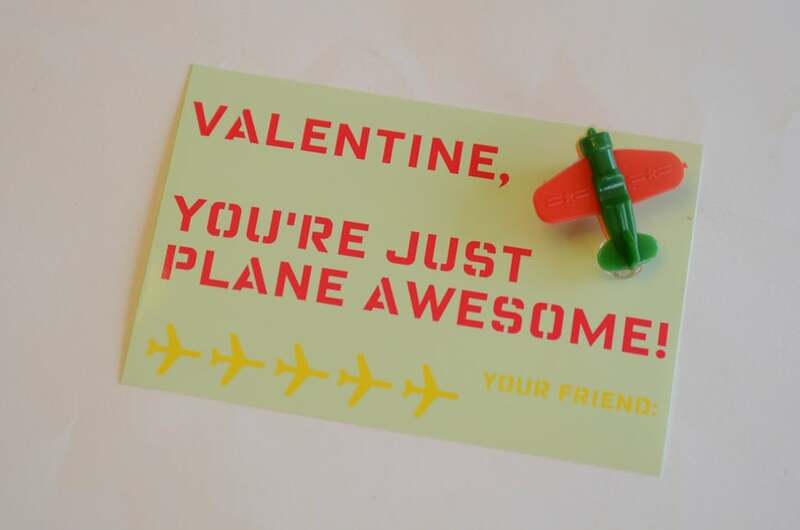 A little toy plane goes hand-in-hand with this valentine. 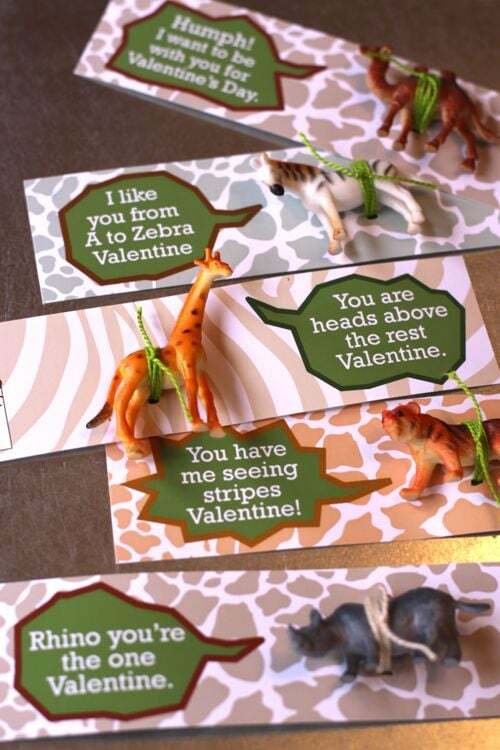 These sweet valentines with a purpose tell your litte's valentines what he likes best about them. 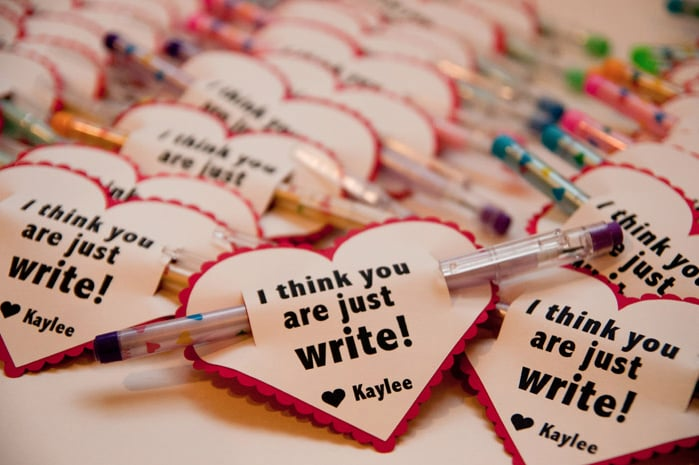 Bits of Everything's Just Write valentines are perfect for school! 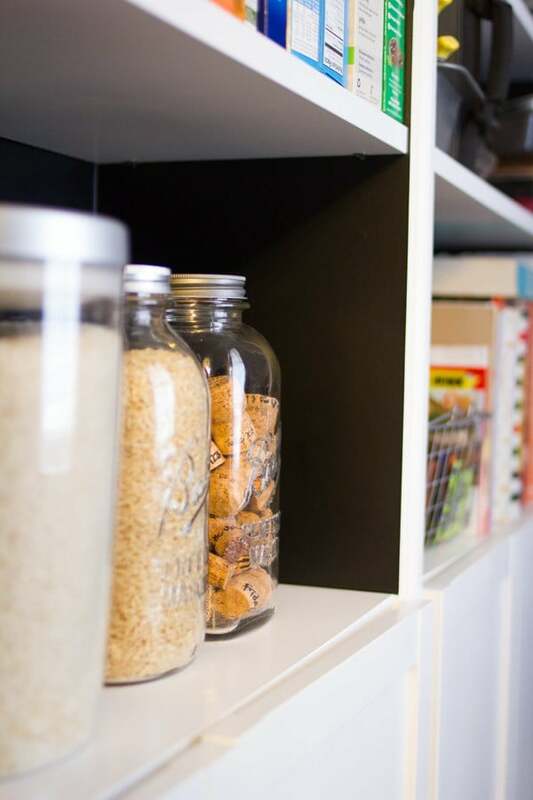 What teacher wouldn't want to see more writing utensils in the classroom? 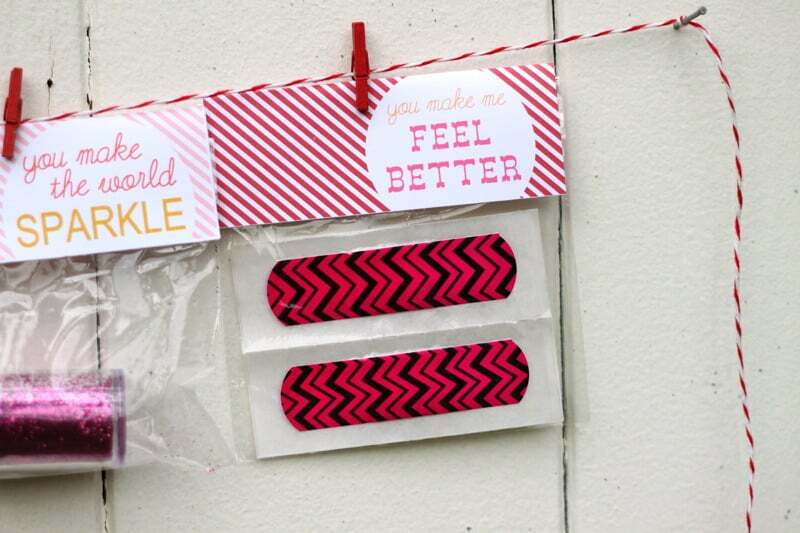 My kids have a thing for bandages, so I'm taken with Prudent Baby's "You Make Me Feel Better" valentines. Head over to Design Mom for a menagerie of jungle animal printables. 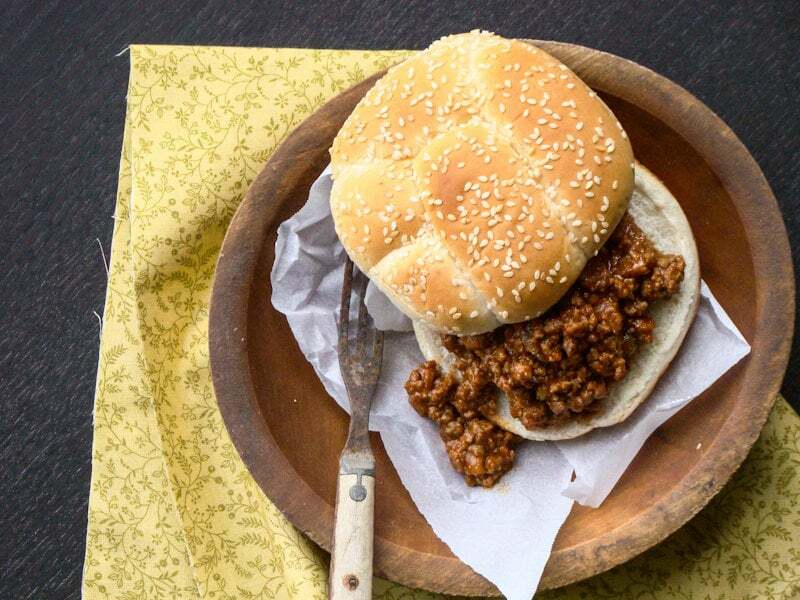 Just add your own plastic figurines, and you've got a great treat to pass out to your tot's friends! 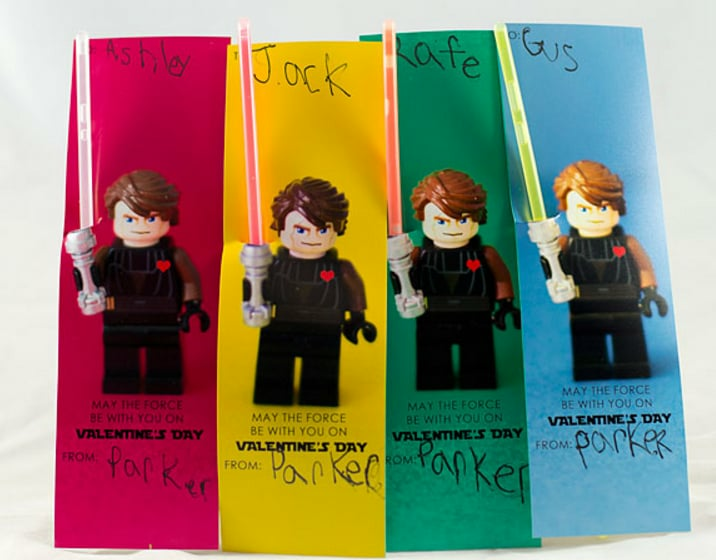 Kids love glow sticks, and with Lego Star Wars figures all the rage among the elementary school set, Stitch/Craft's Lego Star Wars valentine is sure to be a guaranteed hit. 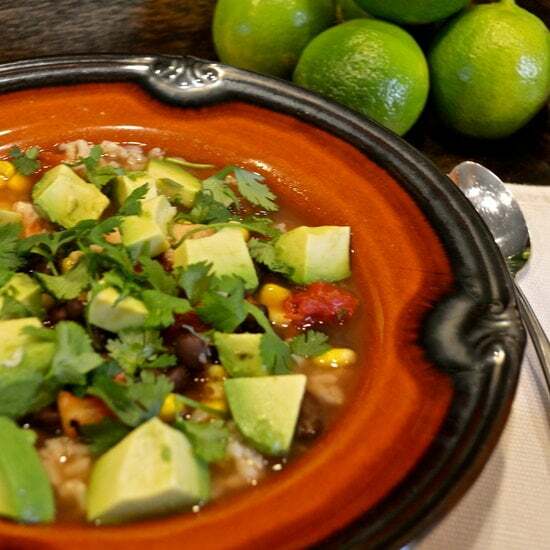 The free PDF download makes it easy to create, too! 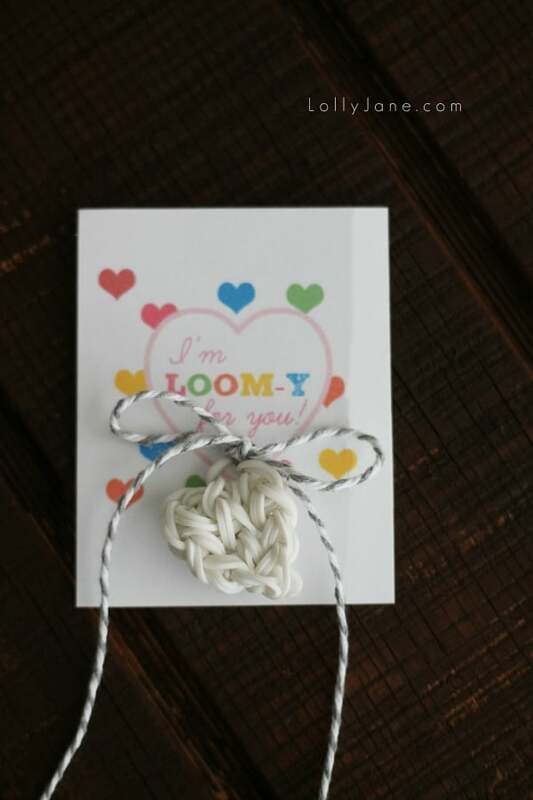 Put all of those loom bands you have hanging around your home to work with Lolly Jane's rainbow loom valentines. 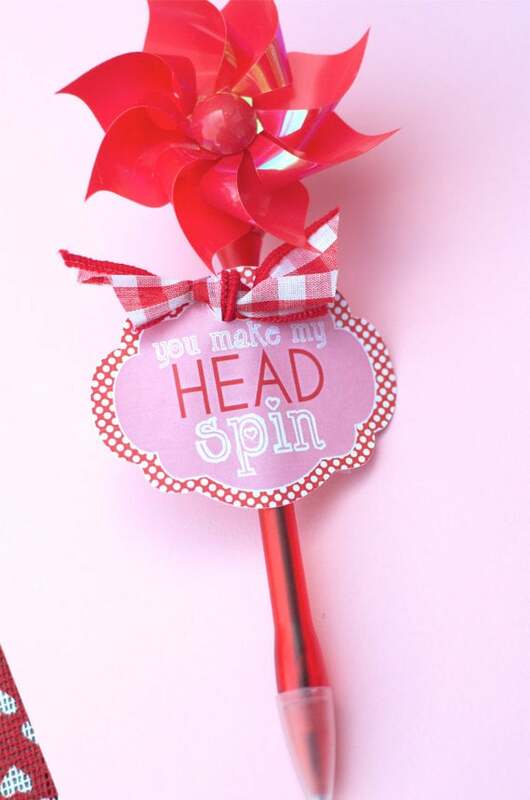 Print out as many You Make My Head Spin labels ($3) as you need from Love the Day's Etsy shop, and adhere them to mini pinwheels for a "whirl-d" of fun! Perfect for the preschool set, Random Thoughts of a Supermom's Play-Doh valentine is a fun (and useful!) one to hand out at school! 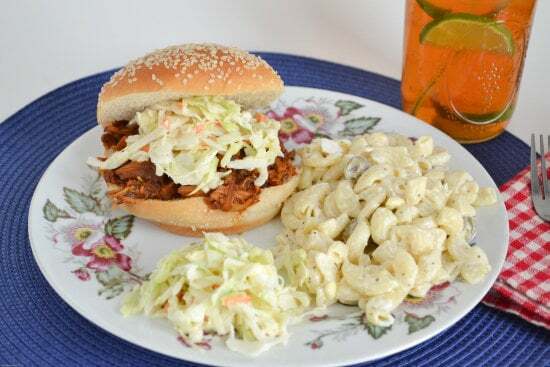 Her free printable sticker makes it easy to make, too! 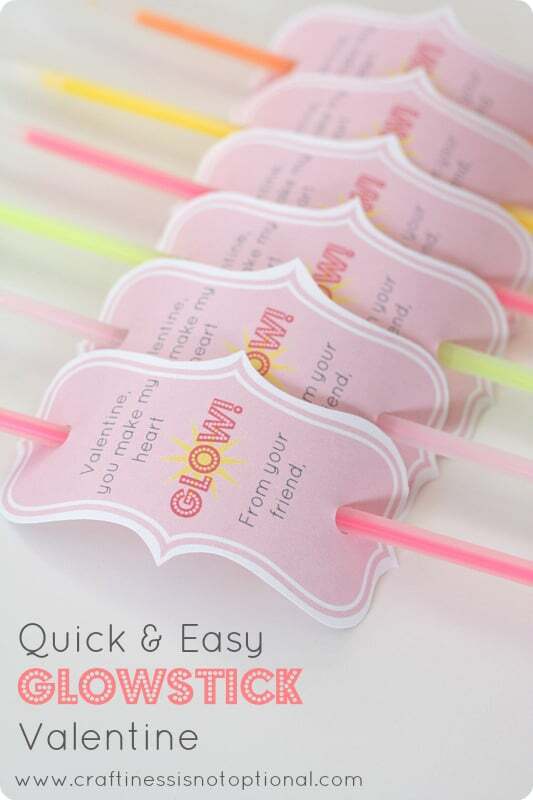 If your kids don't want to get too sentimental, Craftiness Is Not Optional's Glowstick valentine is a fun (and easy!) 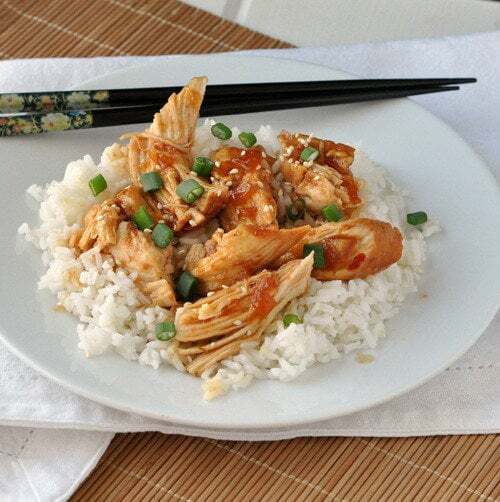 option! 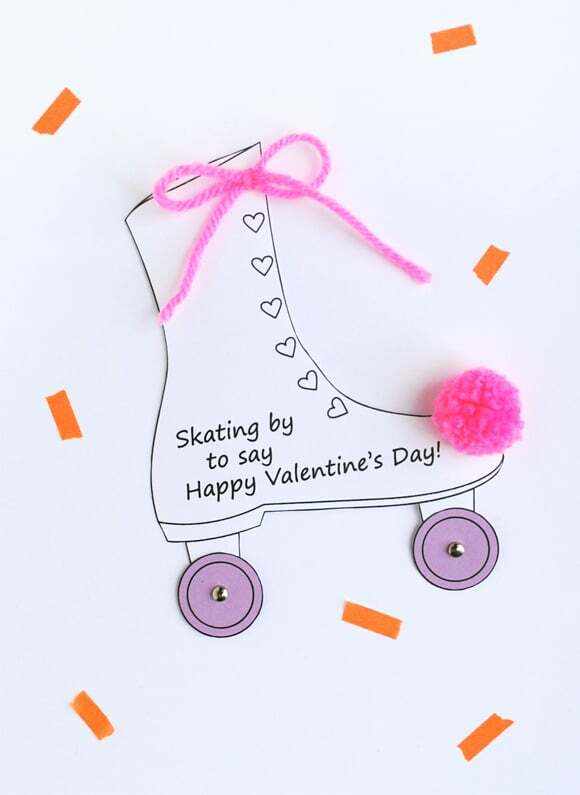 Your kiddo can "just skate by" to wish their friends a Happy Valentine's Day with these adorable roller skate cards. 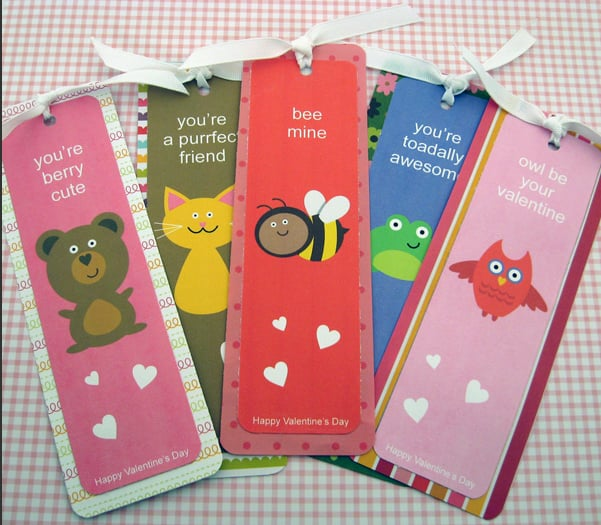 The Party Blog's bookmark valentines are perfect for preschoolers and younger elementary-school students! Vroom, vroom! 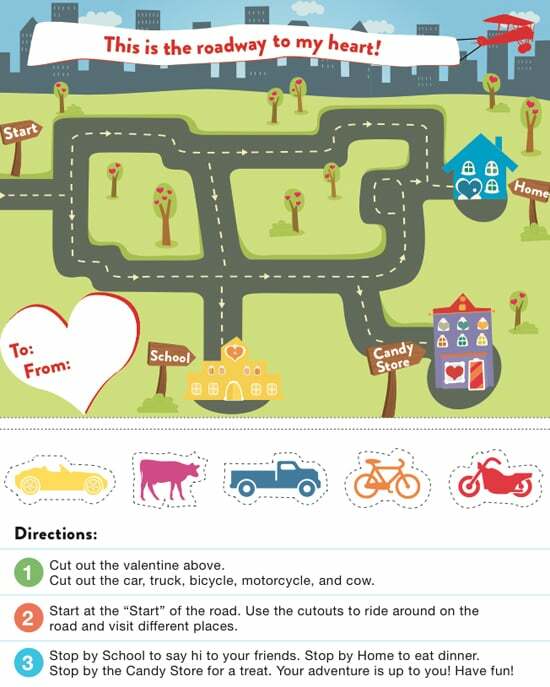 If your lil one loves cars and trucks and things that go, our "Roadway to My Heart" valentine is the perfect card for him to hand out at school! The interactive card — with a cut out car, truck, bicycle, motorcycle, and cow — is as fun to put together as it is to give to friends. 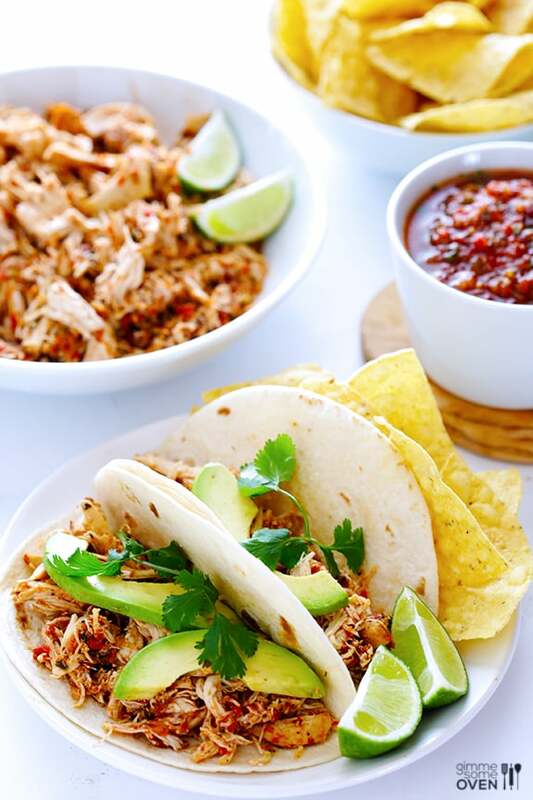 Simply click on the image above to download the card and start printing it out for family and friends! 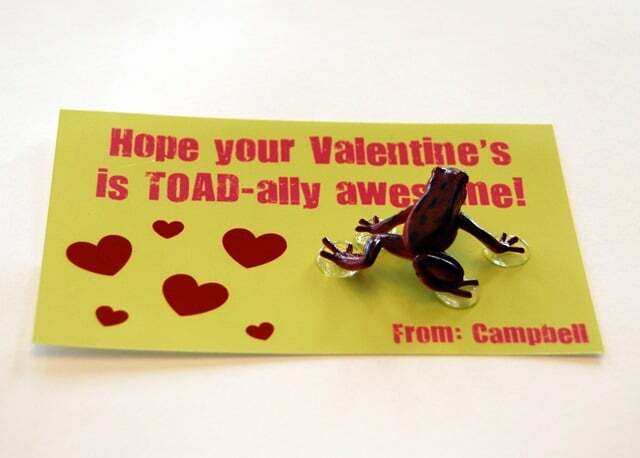 For the little nature lover, Crap I've Made's Toad-ally Awesome valentine is easy and fun! 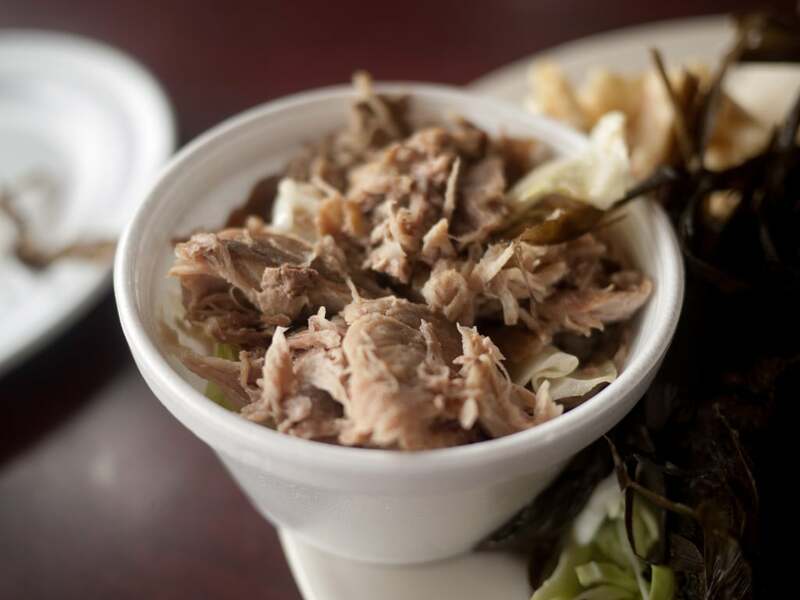 Just download the free printable, add on a plastic toad, and you're in business! 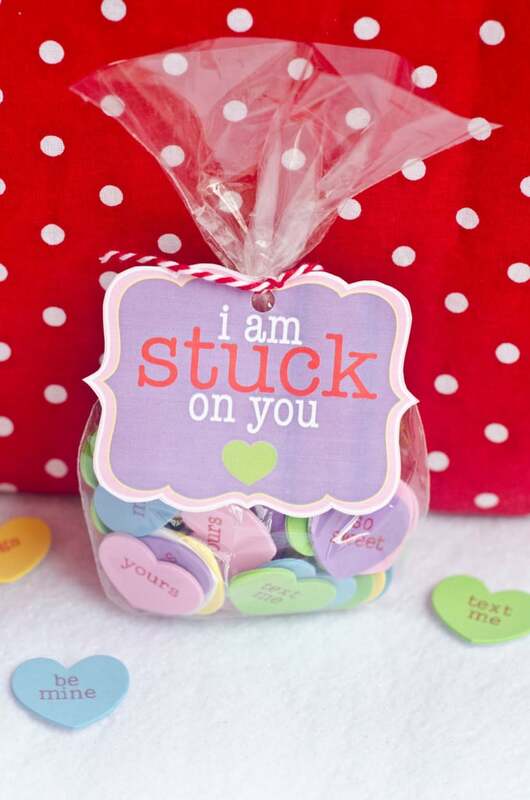 Perfect for classrooms with no-candy policies, this printable I Am Stuck on You valentine ($3) pairs perfectly with Valentine's Day stickers. There's no denying the fact that little ones love lightsabers. 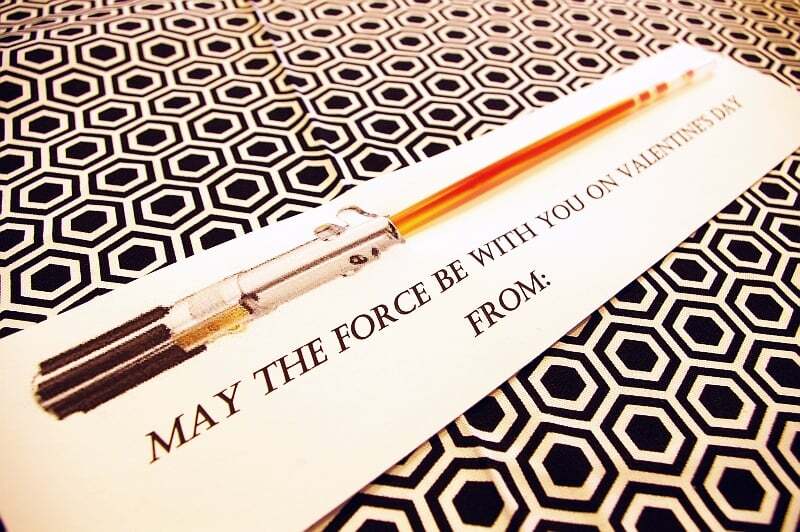 Brassy Apple's glowing Star Wars valentine (a free printable!) is a fun way to combine kids' love of the film and glow sticks! 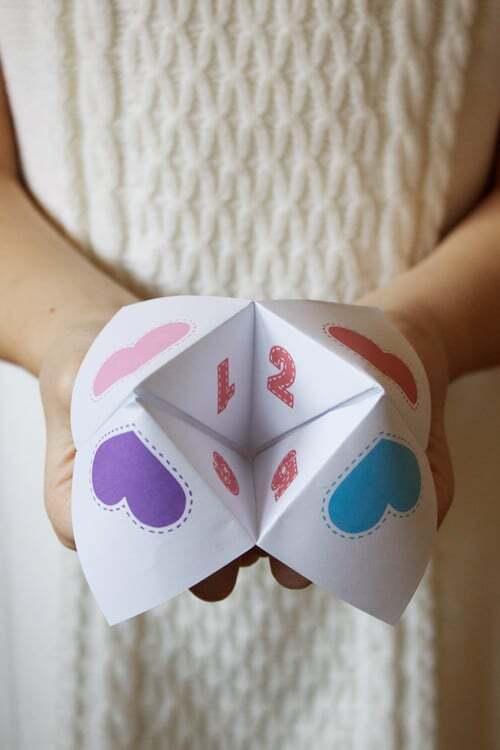 Your lil one will be the hit of the classroom when he or she shows up with Design Mom's Fortune Teller valentines for the whole class! Love the Day's Have a Ball valentines may have them bouncing off the walls, but at least it won't be because of a sugar rush!